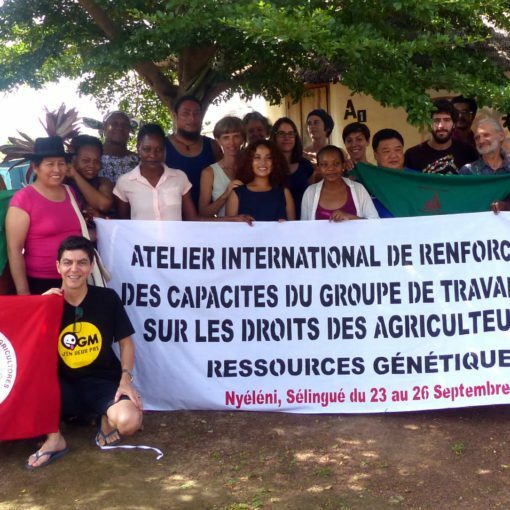 The International Treaty on Plant Genetic Resources for Food and Agriculture (hereinafter referred to as the “Treaty”) wants to end its collaboration with DivSeek initiative. The Treaty played the role of facilitator in the Initiative. It used to be a guarantor for new members, and used to establish a perfect connection to international policies regarding genetic resources. Although there are not official communications from the Treaty, there were clear signals of its withdrawal. For this reason, the International Planning Committee for Food Sovereignty (IPC) supports it and request to all members of DivSeek Initiative to do the same. 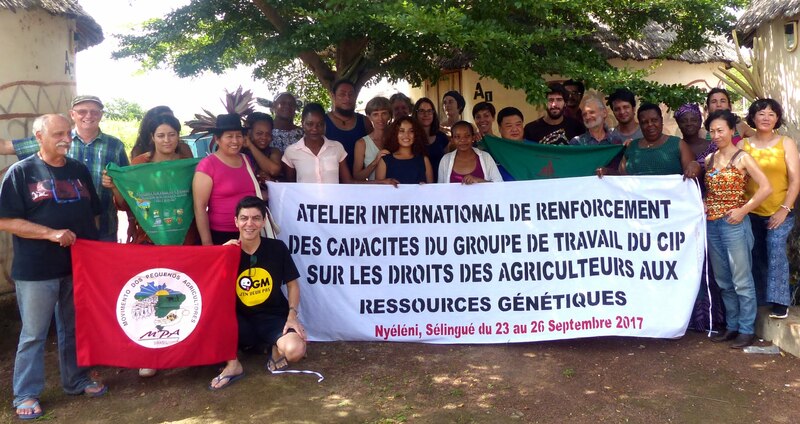 In this note, IPC for Food Sovereignty aims to explain the opposition, in principles and in practice, between the Treaty and DivSeek Initiative. For this purpose, it is necessary to understand under which framework DivSeek has been created and how it developed. The Global Crop Diversity Trust(today it is called Crop Trust) is an international independent organization ruled by international law. It has been established in 2004 from Bioversity International and from CGIAR, with the support of the FAO. The Crop Trust is today financed by various countries (major donors are United States of America, Australia, Germany and Norway), international institution (such as the CGIAR and World Bank) and private donation (including CropLife International, DuPont/Pioneer Hi-Bred and Syngenta). In 2006, the organization has been recognized as an essential element of the Funding Strategy of the Treaty, in relation to the ex situ conservation and availability of plant genetic resources for food and agriculture. “Based on notification by the Contracting Parties, early warning should be provided about hazards that threaten the efficient maintenance of plant genetic resources for food and agriculture, with a view to safeguarding the material (art. 17.2 of ITPGRFA)”. When DivSeek was just a single initiative of Crop Trust in 2012, its main purpose consisted in sequencing genetic information of the seeds held in national genebanks, in order to make those information more accessible to all. In 2013, the 5th Session of Governing Body of the Treaty, established the first inter-sessional Consultation on Global Information System, which in January 2015 took place in San Diego (United States). Before this consultation, the Crop Trust called upon the Treaty to collaborate in strengthening the DivSeek initiative. The collaboration was officialised during the meeting in San Diego, where the first DivSeek Assembly took place right after the Consultation on Global Information System. In September 2015 took place the 6th Session of Governing Body of the Treaty. 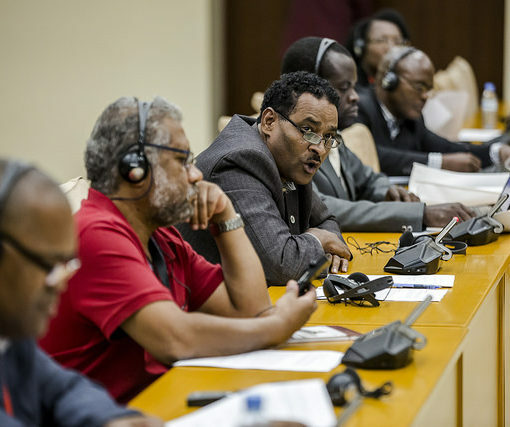 The resolutions on the Vision and the Programme of Work on the Global Information System called the States to assess the impact of the participation in DivSeek on the principles and objectives of the Treaty before the next Governing Body of the Treaty (most probably in October 2017, in Africa). Unexpectedly, last December the Treaty decided to withdraw from its partnership, even if the official notification will be presented at the next session of Governing Body. After the withdrawal of the Treaty, DivSeek is much weaker than before: the initiative has indeed lost its facilitator and its most important political partner. DivSeek initiative do not consider at all Farmers’ Rights, but threatens them dangerously. The aim is to open the access to all seeds’ genetic information collected in the national genebanks, creating a huge international database. Those information are accumulated primarily by farmers, for the national genebanks, with the premise that they will remain a public domain. What is really concerning in this situation is that many seed industries are collaborating in DivSeek initiative. Those industries are seed producers aiming to access to the genetic information of seeds that are still in the hands of peasants. 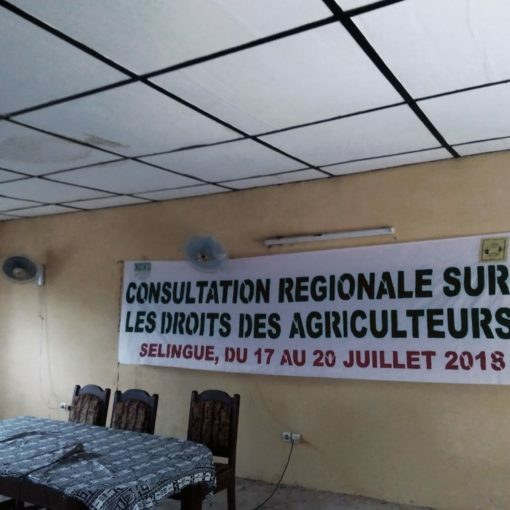 Farmers and their Rights are, therefore, completely absent in the DivSeek initiative, although Farmers’ Rights are one of the main pillars of the Treaty. Last Global Consultation on Farmers’ Rights was held in Bali (Indonesia), in September 2016. The final recommendations of the co-chair in Bali is a summary of a larger discussion. The recommendation n°7 comes from a specific reference to DivSeek, since it was noticed during the discussion, that the initiative was not responding to articles 6 and 9 of the Treaty. In the draft recommendations, there is a specific reference to DivSeek. 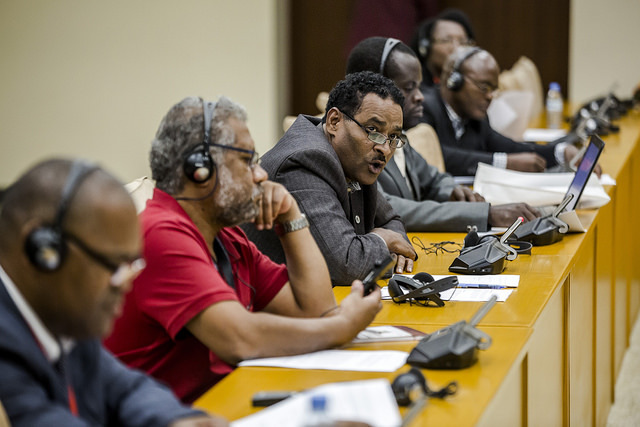 The participants recalled the Governing Body to “ensure that genetic sequence data initiatives such as DivSeek must require that access to sequence data is treated as equivalent to physical access to genetic resources, and must be governed by data access and other agreements that invoke the benefit sharing obligations of international treaties. Fair and equitable benefit sharing rules for these initiatives must ensure that Prior Informed Consent (PIC) for use of genetic resources and traditional knowledge is obtained from indigenous peoples and farmers”. (38th of the draft recommendation from the Global Consultation on Farmers’ Rights, 27-30 September, Bali). More than 70% of global food production is provided by small-scale producers. Their work is based on the farmers’ seeds systems (called “informal seeds systems”, to differentiate it from the industrial seeds system) which allow to feed peoples, to contribute in improving the biodiversity and to conserve the traditional and historical knowledge. However, many countries are trying to impose the agro-business system which is producing completely different effects. 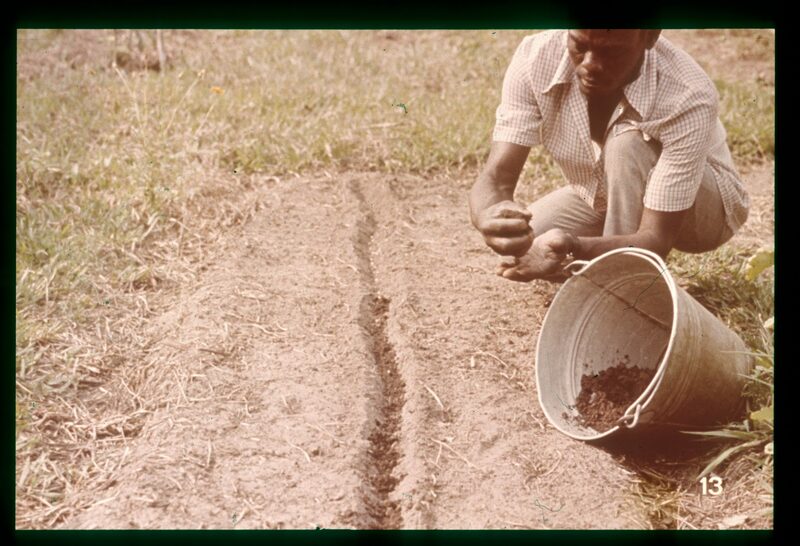 During the 20th Century, around 75% of plant diversity has been eroded, since many farmers abandoned the use of landraces and local varieties, in favour of uniform genetic varieties. The availability of food for rural communities and small-scale farmers relies on the possibility to access, save, use, exchange and sell seeds. Therefore, normative frameworks and seed legislations should recognize Farmers’ Rights giving the farmers the control over seeds, avoiding any attempt by seeds industry to privatize them. The “Free Seed” approach open the access to seeds, (physical or in the form of genetic information) and avoid any kind of farmers’ control over their seeds. As a consequence any kind of seed will be freely exchanged in the market, by any actor of the market, meaning that the control over seeds will be ruled by the bargaining power of seeds industries. The Treaty withdrew from DivSeek after the Social Movements denounced the collision of the articles of the Treaty with the objectives of DivSeek. However, DivSeek can still count on 66 members (see the list below). Treaty creates legal bindings for the Contracting Parties, while DivSeek is based on a voluntary participation. The Governments that are already part of the Treaty should withdraw their membership to DivSeek and should stop financing the initiative, while improving the work on Farmers’ Rights. Visit the web page of Crop Trust at the link: https://www.croptrust.org/. CGIAR is a global partnership for food security. Visit its web page at the link: http://www.cgiar.org/about-us/. For the list of donors, see the link: https://www.croptrust.org/about-us/donors/. See the link “Relationship Agreement between the Global Crop Diversity Trust and the Governing Body of the International Treaty on Plant Genetic Resources for Food and Agriculture”. https://www.croptrust.org/wp-content/uploads/2014/12/Signed-Relationship-Agreement_0.pdf. To see the text of the International Treaty on Plant Genetic Resources for Food and Agriculture, see the link: http://www.fao.org/3/a-i0510e.pdf. For further information on the “First Meeting of the Expert Consultation on the Global Information System on Plant Genetic Resources for Food and Agriculture”, see link: http://www.planttreaty.org/sites/default/files/cogis1w5.pdf. For further information on First DivSeek Assembly, see link: https://static1.squarespace.com/static/537207e3e4b0d4555960edfd/t/5550d1d3e4b0178238f6b7cf/1431359955968/DivSeek+Partners%27+Assembly+%289+Jan+2015%29+-+governance.pdf. Page 10 of the 6th Session of Governing Body. “Resolution on the Vision and the Programme of Work on the Global Information System”. http://www.planttreaty.org/sites/default/files/gb6w07e.pdf. DivSeek participants were 69 (today they are 66). DivSeek included, not only Governments or Institutions, but also big bio-tech industries, including Bayer Crop Science, Monsanto, DuPont, Pioneer e Syngenta. 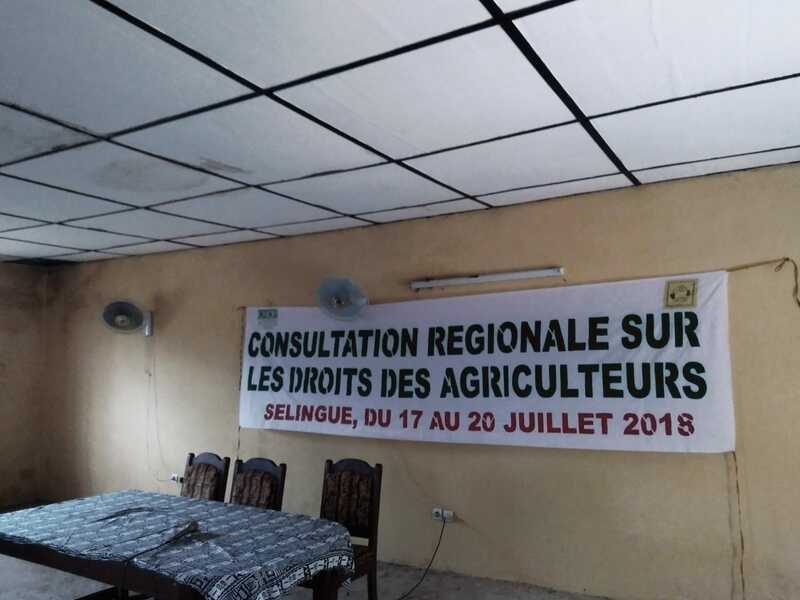 “Calling on Contrating Parties to revise, as necessary, seed laws, intellectual property laws and other legislaton that may limit the legal space or create undue obstacles for the realization of Farmers Rights”. FAO (2005), What’s Agrobiodiversity? in “FAO. Building on Gender, Agrobiodiversity and Local Knowledge”, Rome.